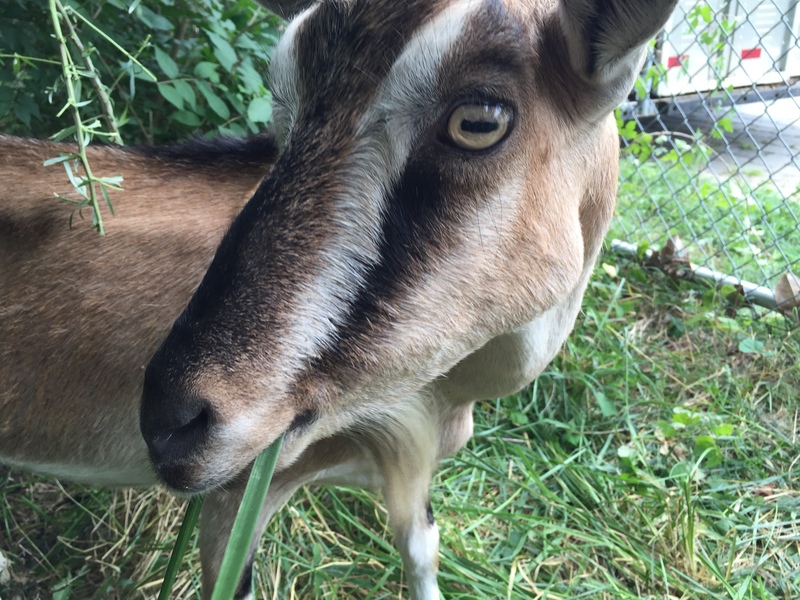 WASHINGTON – Goats invaded one of the oldest cemeteries in the nation’s capital Thursday for the second time, serving as four-legged landscapers tasked with some much needed pruning. “We’ve hired a herd of 30 goats to help clear out about a 1.6-acre forest that was covered in invasive species,” said Paul Williams, president of the 200-year-old Congressional National Cemetery. The 35-acre patch was originally funded by Congress. Several congressmen, government officials and other notable Americans are buried among the 67,000 graves. Among them: Civil War photographer Mathew Brady, composer John Philip Sousa and Push-Ma-Ta-Ha, the Choctaw Indian chief and comrade of Andrew Jackson in the Battle of New Orleans. FBI Director J. Edgar Hoover lies nearby in his family plot.